Successful businesses are always mindful of how they spend. They track everything to enhance budgeting and planning. Of the areas that require proper tracking is employee vacation tracking. While it is often ignored, this is one area that could disrupt your budget. 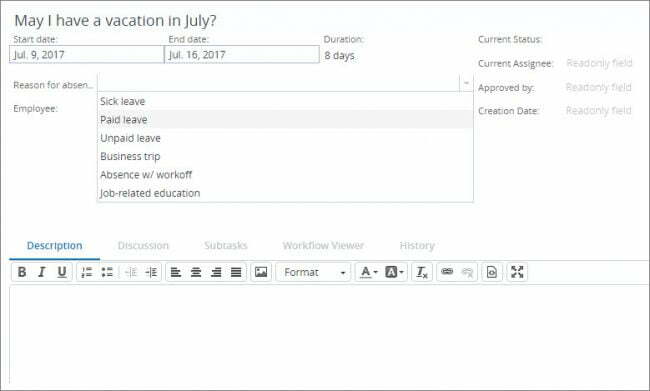 A lot of attention should be paid to it and a vacation tracker can be used to automate this particular workflow. Proper vacation request management is necessary because it can save your company thousands of dollars in costs. As well, it can put your mind at ease, knowing fully well that all vacations are well-tracked and managed. Read on and learn how workflow automation software streamlines your vacation request management. 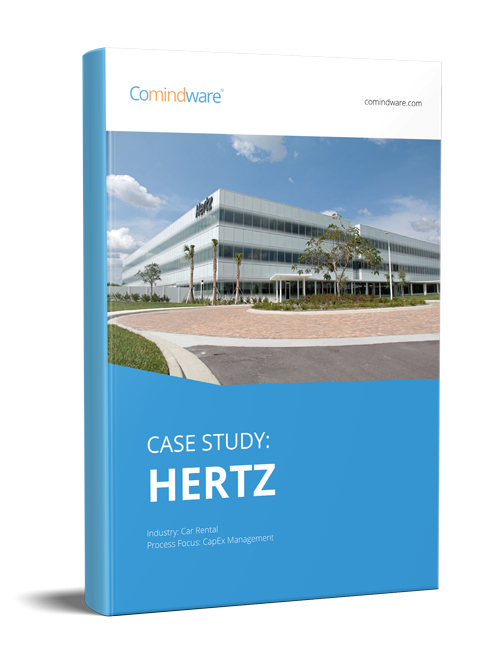 Manual tracking can be erroneous and time-consuming. What’s more, it can lead to issues that could seriously ruin your business profits. Without prior filling of the vacation request form, you might find your company paying unneeded funds to employees on vacation. If a negative vacation balance rises, it means that the worker is paid for time off that they never earned. Second, without proper corporate vacation management, errors can be made when planning time off work for employees. This can lead to loss of productivity and operation disruptions. This can hurt your profits greatly. Third, you could face a legal action if you do business in a jurisdiction that takes vacation tracking seriously. Wrong tracking would be taken to mean that you didn’t follow the pre-set strict guidelines when tracking and reporting vacation time. This could lead to fines, legal action, and extra fees. Technology has greatly improved and it will be such a pity if you continue using out-dated methods of tracking vacation leaves. For instance, if you use spreadsheets, you will take a longer time to accomplish the goal. Although a spreadsheet tool like Excel is a cheap solution, you have to know how to write formulas within it. If you don’t have this knowledge personally, you will have to locate someone who can. It means that you will pay him or her, which will be expensive in the long run. If there are duplicate data entries, the vacation request form might take longer to be approved or rejected. Another method that you want to avoid is a Human Resource Records Management system. Also known as payroll software, the software keeps proper employees’ accrual rates. Unfortunately, errors such as a duplicate entry could be done when recording and tracking employees’ time off. While you can still use your payroll software, it might not help you minimize attendance-based expenses by the end of the year. The best way to do vacation request management is via software, as we noted earlier. It will automate your workflow, making every activity flawless and quick. If you are able to locate the best employee vacation tracker online, you can stop using spreadsheets or payroll software. These are harder to use and could result in expensive errors. Instead, make use of software that is designed for this work. 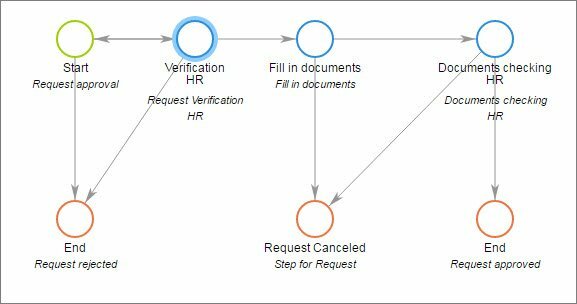 It will ensure that every leave request form is filled quickly and without error generation. As soon as it is submitted, managers in charge will either reject or approve the leave. If you want our assistance, make sure that you get our HRM solution. This is the best vacation tracker you can find online, as it automates and quickens vacation leaves’ processing. The right thing now is to request your 30-day trial period from us and enjoy tracking your leaves like a professional.